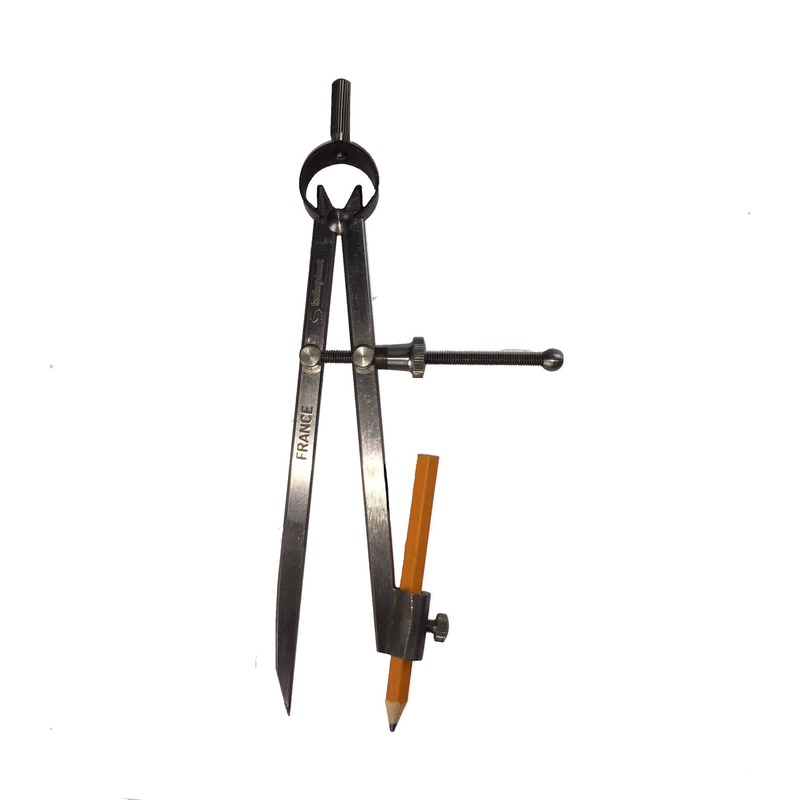 Taliaplast marking out tools are Made in France. 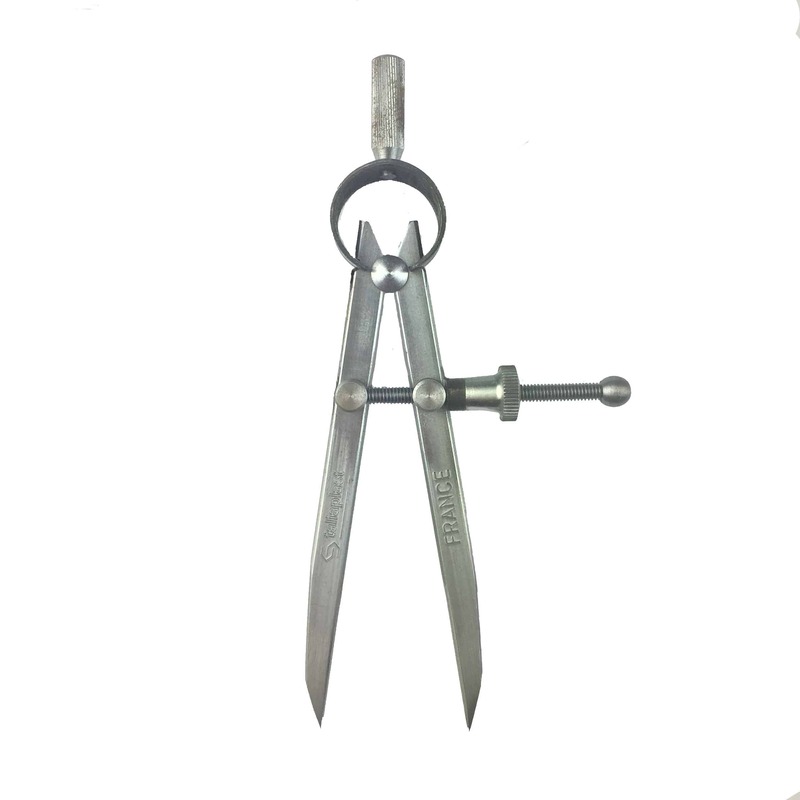 The quality of their compasses and dividers is exceptional. Very nice to use. They have a nice quick release ability to open and close quickly.